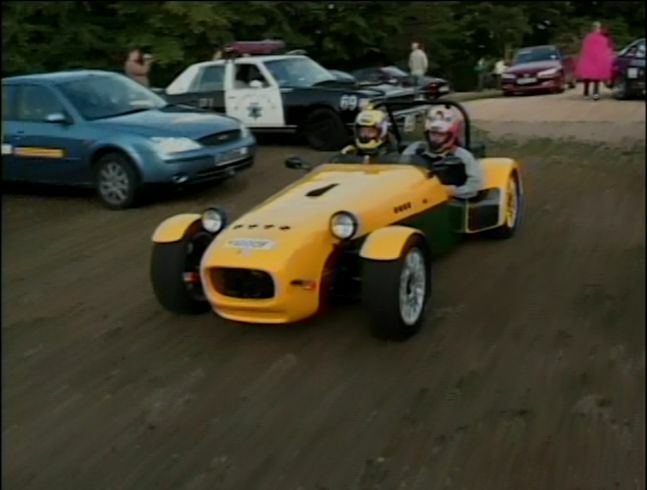 IMCDb.org: Caterham Seven Replica in "Mischief Invasion, 2004"
@Sandie - is this a lookalike? Probably. It doesn't have any Caterham markers. Tiger would be a decent bet.